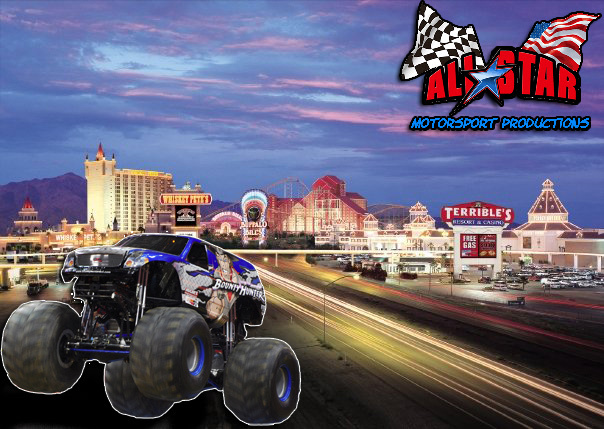 (Primm, Nevada – All Star Motorsport Productions PR) – The All Star Monster Truck Tour returns in 2011 with new and exciting tour stops. One of the biggest stops on the tour will be inside the Star of the Desert Arena in Primm Nevada. Primm is a literal oasis in the desert located right on the Nevada/California state line, only a short drive south from Las Vegas. Fans can enjoy the exciting atmosphere of the casino, the large fashion outlet mall, world class golfing, thrilling rollercoasters, and so much more before heading inside the arena to see the All Stars tear it up. 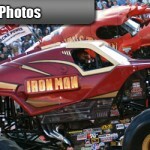 The World Champion Bounty Hunter joins team mate Iron Outlaw at the event. 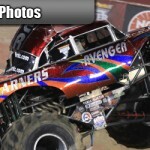 Veteran driver Gene Kinal comes out of retirement for this special event to pilot Iron Outlaw, while 2011 Monster Jam Rising Star Award winner Darren Migues takes the reigns of Bounty Hunter. 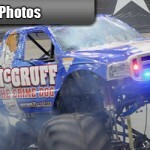 Also in the lineup are young guns Chris Ryan in Ground Pounder and Chris Lagana in Michigan Ice Monster. 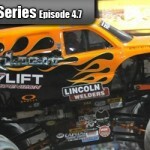 Lagana, coming off a devastating crash in Spokane Washington, has the truck repaired and ready to take on the field of competitors. Rounding out the lineup is Rod Wood in McGruff. Rod, from nearby Tucson Arizona, will undoubtedly bring some local support as he battles for victories all weekend long. 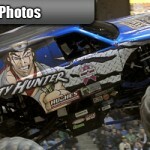 Can anyone top former World Freestyle Champ Bounty Hunter in the quest to be "King of the Desert"? 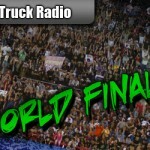 All the trucks will compete for the “King of the Desert” title at the end of each event. 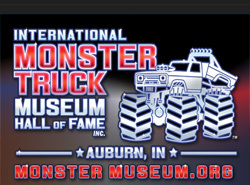 Every competition matters on the All Star Monster Truck Tour, as each truck will earn up to 30 points in the wheelie contest, judged by the fans. Wheelie scores will be added into each drivers racing performance, with a racing win also worth 30 points. Finally the drivers will have a shot at 30 more points judged by the fans in the freestyle competition, making a perfect score on the night 90 points. Simply put, the driver with the highest overall score from all 3 competitions combined is the King of the Desert. Joining the monsters will be the Outcast Freestyle Motocross team. 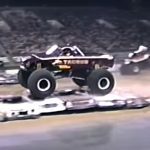 This team of high flying daredevils includes Vince Morgan, Thomas Alves, and the team leader, 20-year-old sensation Taylor Woods. Woods has been competing at the top levels in Freestyle Motocross ever since he was 16-years-old, and there is much talk about him within the industry as one of the next biggest names in the sport. 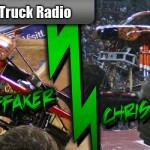 Also on hand will be a ride truck thrilling fans with wild rides around the arena. All seats are just $13.00 and tickets are still available for the Friday June 24th performance. Doors open at 6:00 PM with a Free Pit Party from 6:00-7:00 PM, and show time kicking off at 7:30 PM. Tickets are available at Ticketmaster.com, at the arena box office during the week, or at the gate day of the show. 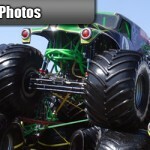 For more information on the All Star Monster Truck Tour, visit us online at www.AllStarMonster.com.